Here it is, the cover image for the second book in Ally Condie's Matched Trilogy, Crossed. 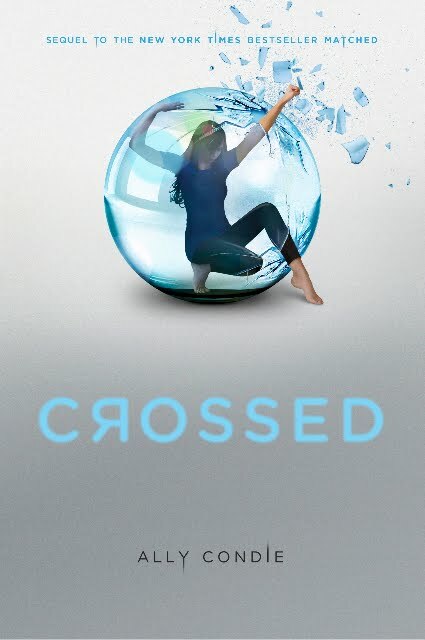 Those of you who have read the first book in the series, Matched (our review can be found here), will understand why this cover is so beautifully representative of the growth of the main character, Cassia. If you haven't read the first book, you have until November before the second book comes out, so hurry up and click here to request it! TEENS meet for Anime FUN at the Library! 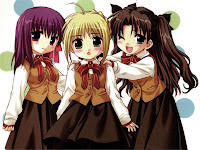 Join us for Teen Anime @ Flowood Library on April 5 & 19, at 6:00-7:30 p.m. This program is for teens, ages 13 and up to meet with others interested in viewing, drawing, reading and discussing Manga & Anime. Incorrect dates for these programs were published earlier. Teen Anime does not meet Apr. 12. We want everyone interested to know the correct dates - April 5 and 19 @ Flowood Library; mark your calendar! Like GRAPHIC NOVELS? Try a GRAPHIC BIO! 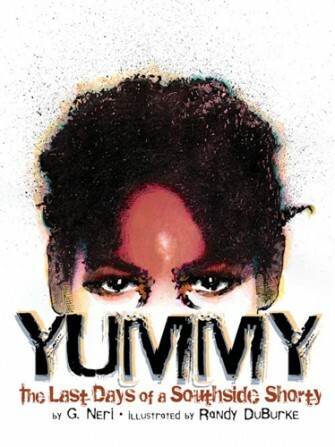 Yummy, the Last Days of a Southside Shorty is a biography of 11-year old Robert 'Yummy' Sandifer through the eyes of his classmate, Roger. This book is a dramatization of true events that occurred in Chicago during 1994. Eleven-year old Yummy, a member of the Black Disciples gang, guns down a 14-year old girl. The book tells of the events following the shooting that garnered national headlines, including a cover story in Time magazine. Winning a Coretta Scott King Honor Award, the book is fast-paced and will appeal to readers of graphic novels and readers of true crime stories.